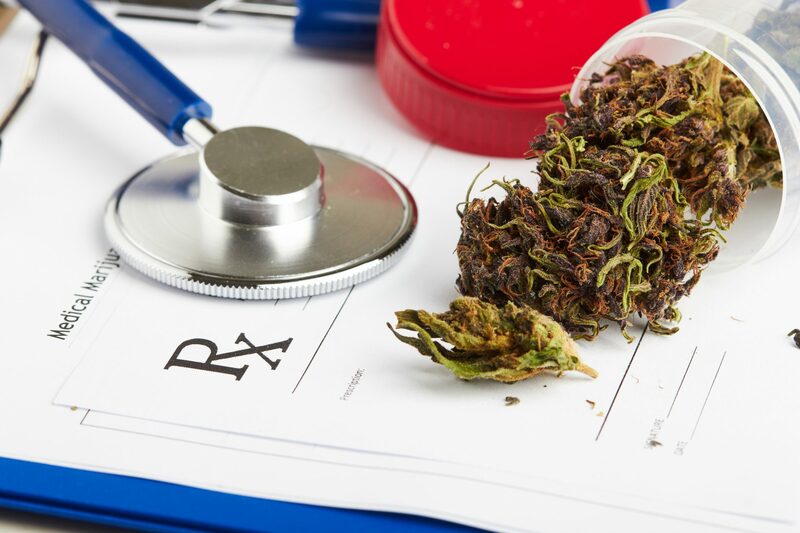 Massachusetts’ medical marijuana program is strictly regulated by the Department of Public Health, which requires patients to become formally registered in a statewide database. 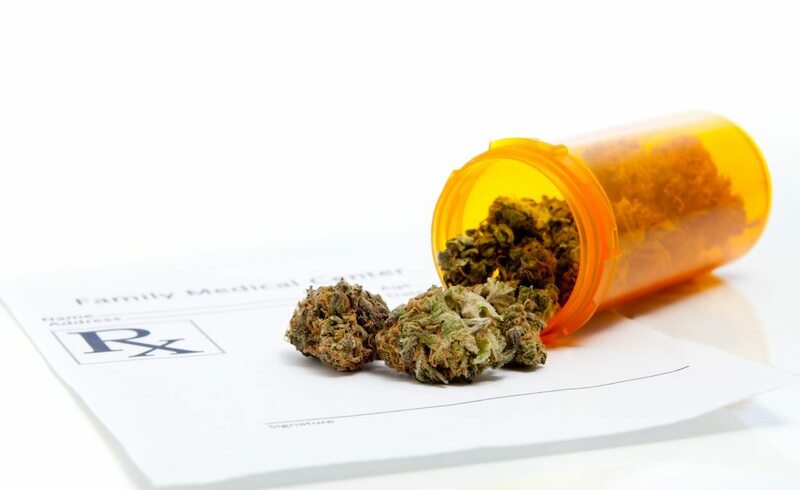 A part of becoming registered is receiving a medical marijuana card, which enables patients to purchase medical Cannabis from registered dispensaries throughout the state. In fact, state law requires Cannabis patients to have a program ID card at all times while they are in possession of marijuana, not just when purchasing products from a dispensary. However, patient ID cards do not remain valid forever. In order to stay active in the medical marijuana program after initial registration, patients must renew their registration once per year. This article will explain how to renew your registration once your medical marijuana card expires, how to replace a card which has been lost, destroyed, or stolen, and how to update your personal information in the patient database. If you have any questions about the program registration process, the therapeutic benefits of Cannabis, or whether marijuana could provide relief for your medical condition, please do not hesitate to call Inhale MD at (617) 477-8886 for a confidential consultation with Dr. Tishler. Certification: This is the online approval for use of medical Cannabis that you get from your doctor. This will lapse every 6 months, or sooner, if Dr. Tishler feels it appropriate, and must be current for your card to be valid. Nowhere on the card itself does it say when the certification lapses, but you can check the date online via the Medical Marijuana Online System (more on this below). Registration: This is the process of signing up with the Department of Public Health to receive your ID card. The card is only valid (with repeated MD certification) for 1 year, after which you’ll need to renew your registration (details below). It is important to note that the physical card itself will expire in 3 years and has that date printed on it. This, however confusing, does not mean that the registration or certification lasts until that date. You must get written certification from your doctor. Certification is necessary to confirm that you are a suitable patient for Cannabis, meaning the potential benefits of treatment are believed to outweigh the potential harms. After getting certification, you will receive a PIN from your healthcare provider. You must use your PIN and other ID documents to complete the registration process, which can be done online or by calling the Massachusetts Department of Public Health (DPH) at (617) 660-5370 to request a paper application. The online registration process is divided into two parts: the Virtual Gateway (VG), which comes first, and the Massachusetts Medical Marijuana Online System (MMJOS), which comes second. Once you begin the VG registration process, you will receive a link which is necessary to complete registration. This link only works the first time you click on it, and only lasts for seven days. Please note there is a $50 registration fee. Acceptable forms of payment include debit card, credit card, and electronic funds transfer. The $50 fee may be waived with proof of verified financial hardship, which is relative to your annual income and the size of your household. You will receive email notification once your application has been approved. You should receive an email with a temporary program ID card within two weeks, the physical card should arrive in the mail about 2 weeks after that. If you don’t receive a card after 30 days, call the DPH at (617) 660-5370. Massachusetts Cannabis patients must sign in to the MMJOS to renew their registration using their original codes. Renewing will cost another $50. The DPH recommends renewing at least 60 days before your current card expires. This will ensure sufficient time for processing and replacement, so that you do not have to worry about any gaps in your registration or certification status. Please note that you cannot use an expired program ID card to purchase medical marijuana. For a detailed refresher course on the step-by-step online registration process, including which documents you’ll need to get started, please see our guide on how to become a medical marijuana patient in Massachusetts. If you have any questions about the process, please do not hesitate to contact Inhale MD for a private consultation. What if I Lose My Card? What if I Need to Update My Information? Log in to the VG portal. Click the “My Registration” link, which is located near the top of the page. Click the “Edit” button on the left side of the screen. Once you’re satisfied, click “Update” to confirm the changes. You can update your patient information at any time – there is no need to wait until you are renewing your expired program ID card. There is no fee for changing your information in the system. If your program ID card is ever lost, stolen, or damaged, there’s no need to panic: it’s quick and easy to get a replacement. Simply call the DPH at (617) 660-5370 within five days of noticing that your card has gone missing, and you will be issued a replacement card for a $10 fee. Medical marijuana has helped countless patients manage their symptoms and enjoy a greater degree of physical comfort in their everyday lives. If you’re living with chronic pain, chronic insomnia, cancer, arthritis, anxiety, ALS, depression, MS, glaucoma, HIV/AIDS, or are undergoing chemotherapy, medical Cannabis could be right for you. Call Dr. Tishler at (617) 477-8886 to start discussing your medical needs in a confidential consultation.